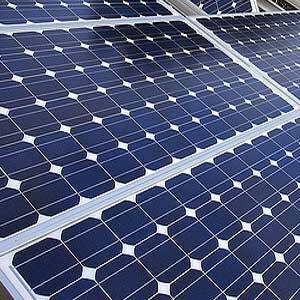 Are you a homeowner looking to save money by going the solar panels route? Perhaps you are considering a Solar Lease, or a Solar PPA or maybe you are purchasing a solar system or getting a solar panel kit. If you are, then you are probably asking the same question I asked when I got my solar system: “How much does solar power save on electricity bills?”. The answer is as is often the case “depends”. The first step is to find out your electric consumption; “How many kWh of electricity do I use every year?” The answer to that question is usually something like 10,000 kWh a year. Don’t worry if your number turns out to be much higher or lower. Homes range in consumption from 5000 kWh a year to 50,000 kWh a year. 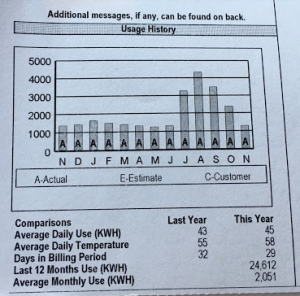 If you don’t know your consumption, you might want to read this: “How to read your electric bill kWh?”. 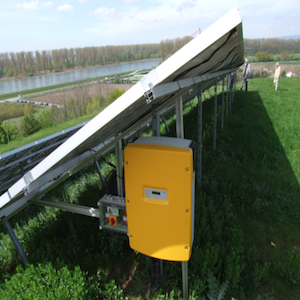 In our example we have consumption of 10,000 kWh; if our solar panels are rated to produce 10,000 kWh or more, then you will have a very small electric bill after you go solar. In most states your average electric bill in such a case would be $10 or lower per month. In NJ for example it is common for the utility bill to reduce to $1.99 per month. If you want to read more about the actual savings with an example, you can check out this article: Are Solar Panels Worth the Investment? From our previous example we saw that the answer to the “How much do solar panels save on electricity bills? question can be “close to zero”. As long as the solar panels produce a tad bit more power than the annual electric consumption, you will have an electric bill that is close to zero. Learn more understanding your electric bill here. Unfortunately, the answer to the “How much do solar panels save on electricity bills? question can also be “depends”. The “depends” comes into the picture when your panels make less power than your consumption. In our example of a home with annual consumption of 10,000 kWh; what if the panels produce only 7000 kWh; in that case the 3000 kWh shortfall will be billed by the electric company. The home will get a regular electric bill even after installing solar. The bill will be lower than earlier because you are only using 3000 kWh of power from the electric company vs your earlier usage of 10,000 kwh. In NJ for example usage of 3000kwh would mean a monthly of around $50 per month, but in costlier markets like California and NY this could be closer to a $100 a month. As you saw from the examples above the savings with solar panels can be close to a 100% off your electric bills. The key is proper sizing of your solar system. You must have adequate number of solar panels that produce more than your consumption to reduce your electric bill to almost zero. This is critical; to maximize savings you solar system must have enough panels to maker more power than your annual electric consumption. Savings can thus range from almost 100% to much lower numbers all depending on the size of the solar system. 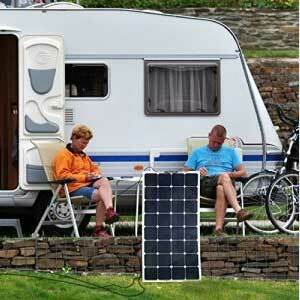 In order to answer the question of “How much do solar panels save on electricity bills? 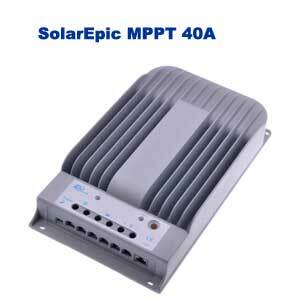 , the first step is calculation of annual electric consumption. Its fairly easy to find out your electric consumption. Many electric companies show your consumption on the bill itself. Some utilities will show a graph of consumption. And if you can’t make sense of your electric bill, its best to call the utility company and ask them to send you a statement of annual electric consumption. They will usually email or mail you a complete month by month statement of usage. You will need to add the monthly kWh usage figures to arrive at your annual usage. On the right is an electric bill which shows annual electric consumption. The graph shows the monthly consumption and the utility company has given a summary below as well. Note, the Last 12 months use (kWh) is 24,612. That is the annual consumption for this particular home. Thus, the solar system must produce at least 24,700 or more kilowatt hours of power per year for the electric bill to reduce to almost zero. 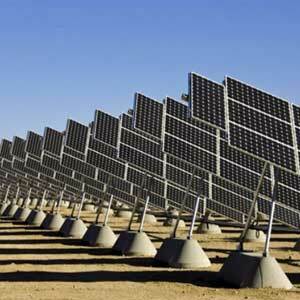 How much does solar power save on electricity bills? ALERT : Utility bills show graphs for gas usage as well as electric usage. Makes sure you are looking at the electric usage graph. If you are not seeing kw and kWh anywhere near the graph, you are probably looking at the gas bill. If you are seeing Therms – then you are looking at the gas bill or the section of your bill that shows gas consumption (some utility companies show both gas and electric consumption on the same bill). Lets look at another type of electric bill where it takes some amount of calculation to arrive at your annual electric consumption. 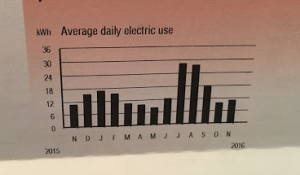 The bill above shows a graph titled “Average daily electric use”. The skyscraper graph bar shows average daily usage in a particular month. For example the first bar shows average daily usage for November (N) and is just a bit shy of 12. The daily usage in July ( the second J) is the highest and is about 29. 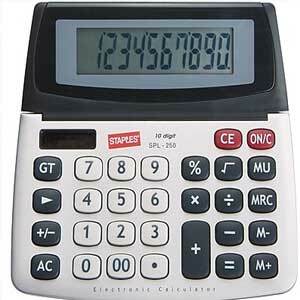 In order to arrive at your annual usage, you will have to estimate an average daily usage number for the year. Since most of the months are below 18 and only 2 months (July and August are over 18), an average daily estimate of 18 or slightly lower will work. 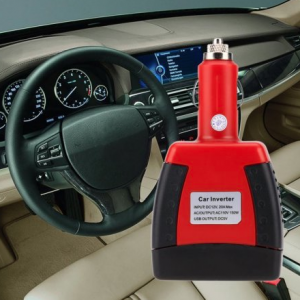 Lets take an average daily electric usage estimate of 16. To find annual usage multiply by 365 days. 16 x 365 = 5840 kWh for the year. 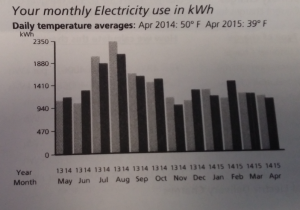 Many utility companies provide a graph which shows actual consumption numbers every month. See the graph on the right. It shows monthly usage for 2013 and 2014 side by side for each month. For example the usage in May for 2013 was about 1200 kWh and was slightly higher at around 1250 kWh for May of 2014. To calculate the annual usage you will have to add up the usage for each month for a particular year. If all this seems too complicated: you can always call your utility company and ask them for an annual electric consumption or usage statement. 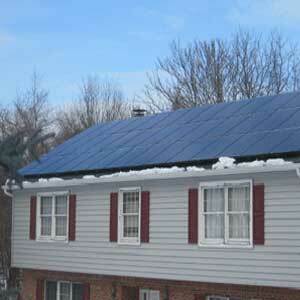 You might like to check out this “solar panel savings calculator” as well. Now that we have answered the question: How much do solar panels save on electricity bills, you might want to see what else is possible with solar. Check out these articles and thank you for visiting mysolarhome.us.